« Cheers to a revolutionary 2015 ! 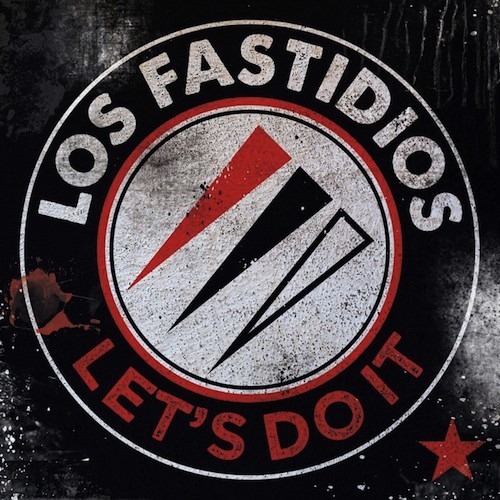 After slowing down a bit for some years, Los Fastidios are fully back now! With two new guys in the band they recorded their first new record since nearly 6 years. Proudly powered by Fire and Flames Music and released on 12/13/2014 via Los Fastidios homebase KOB Records, the new album contains 12 songs in italian and english language of the bands‘ unique antifascist Oi!, Punk and Ska sounds! Go get it, let’s do it! Get your personal copy here!